Wanna Find Your WAE? Click image and shop for your favorite color, pattern or inspirational meaning! Read the amazing WAEband story and learn about how it all got started! Click image for video demos on how to wear your WAEband! 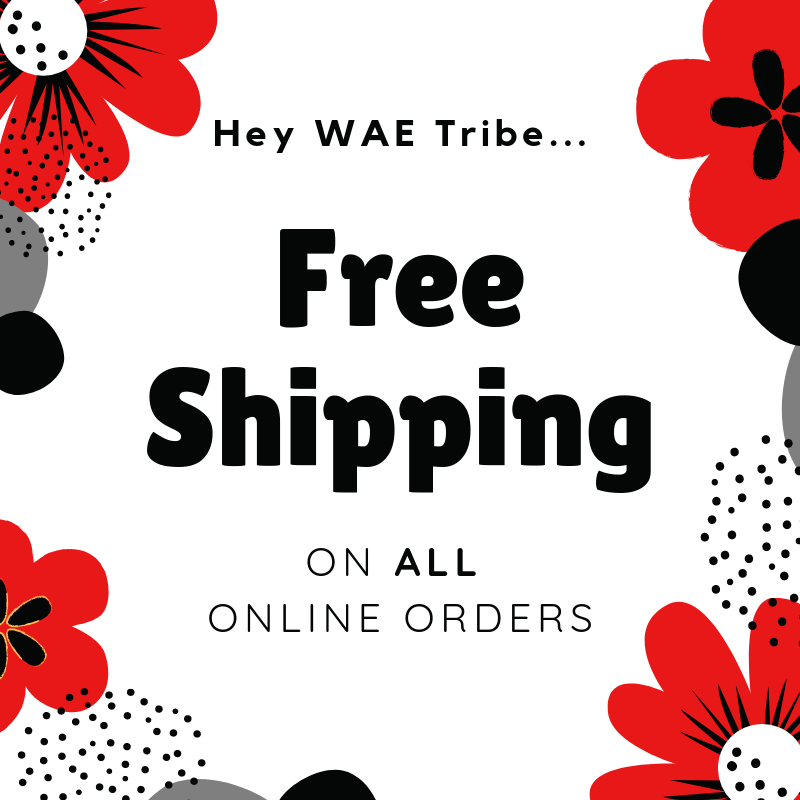 Click HERE for feedback from our WAE Tribe! We are humbled to have so many people who have found their WAE! Thank you for sharing the journey!